MACON, Ga. — For more than 65 years, you’ve made 13WMAZ the go-to place for severe weather and news in Central Georgia. 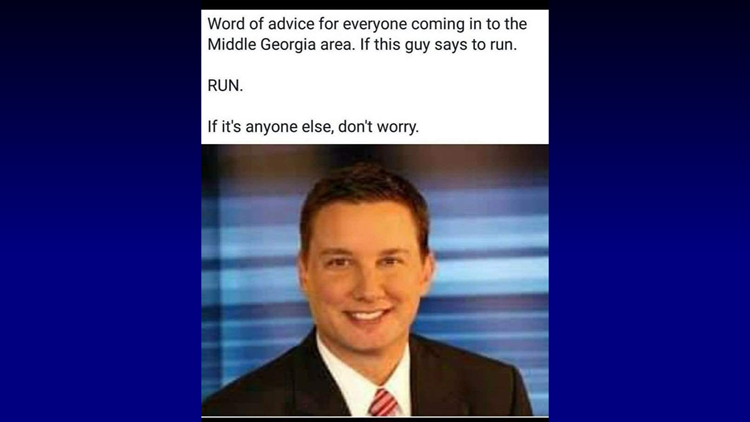 You have allowed Chief Meteorologist Ben Jones ‘into your homes’ and even in times when the weather is scary, you’ve made light of the situation to calm each other down. One of the ways you’ve done that is by creating memes showing Ben with his sleeves rolled up and jacket off when severe weather threatens. We’ve seen the memes, we love the memes, and what we’ve done with the memes could not have been possible without you. So now it’s your turn, we want you to show us your #SLEEVESUP! 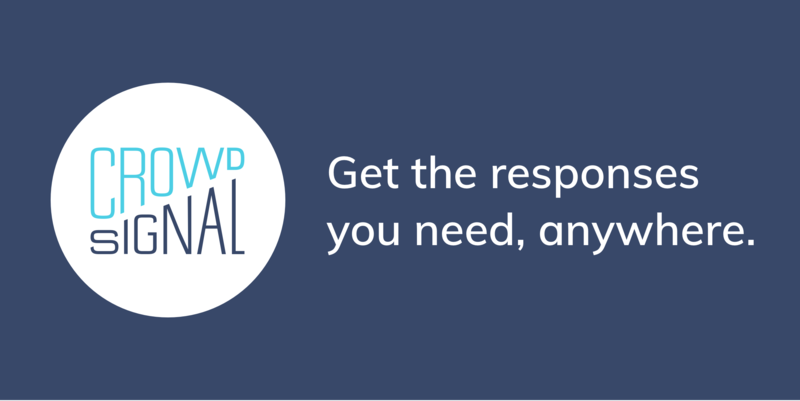 We consulted the ultimate authority in meme culture, Know Your Meme, who explains it best. As technology has advanced, people have created their own images for humorous purposes and spread them around online to virality and fame. Now, how does Ben fit into this? 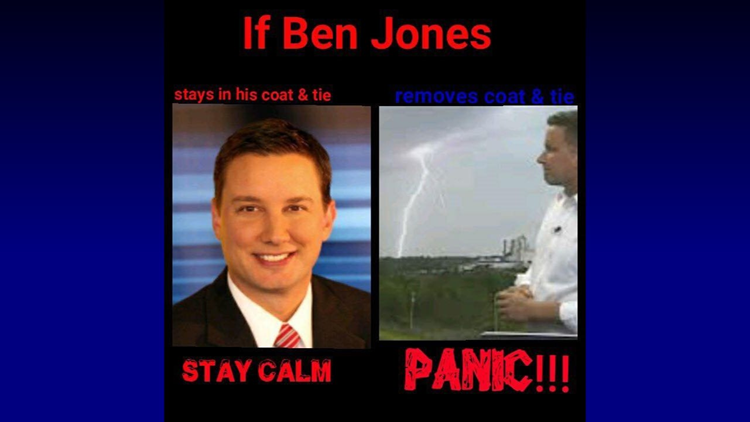 Over the last few years, people have created memes of Ben and whenever WMAZ has severe weather coverage, the meme floods our inboxes, Twitter feeds and Facebook comments. When Ben goes out in public, people now recognize him for the memes. Hear him talk about the creative process of shooting the commercial and who else he thinks has meme potential at 13WMAZ. Of course a lot more footage went into this that you didn't see... until now. Check out other versions of the commercial we didn't use below and vote on which one you love most! The first is a 30-second slow motion close up of him rolling up his sleeves. Now that you've seen both versions, vote in our online poll for which one you liked best! Think you're ready to show us your #SleevesUp moment? Click here to go to our Facebook page and comment it on the pinned post!